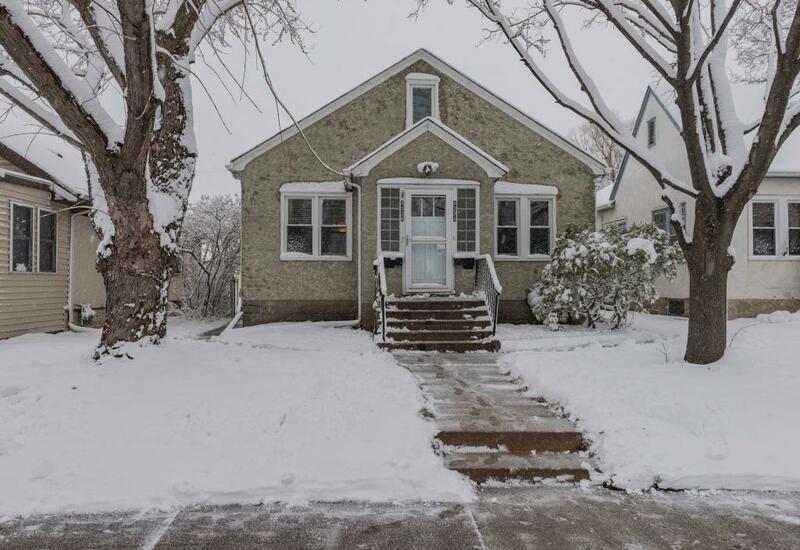 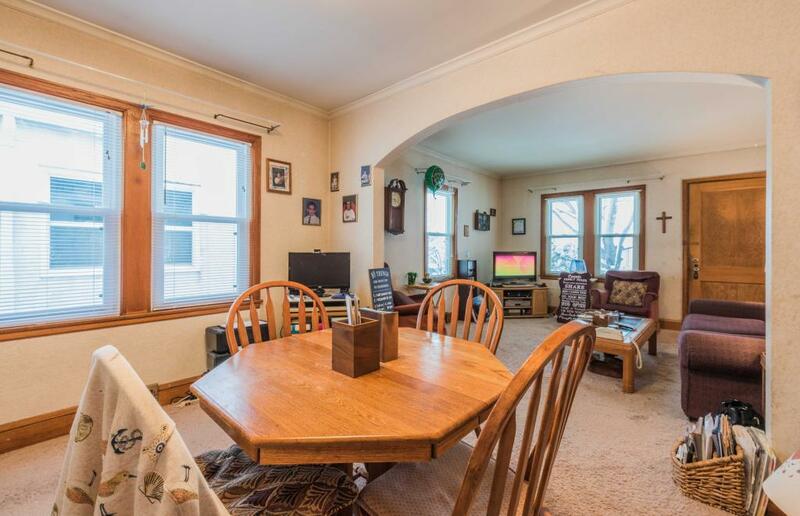 Spectacular side x side duplex in a highly desired South Minneapolis location, steps from Lake Hiawatha and many great restaurants. 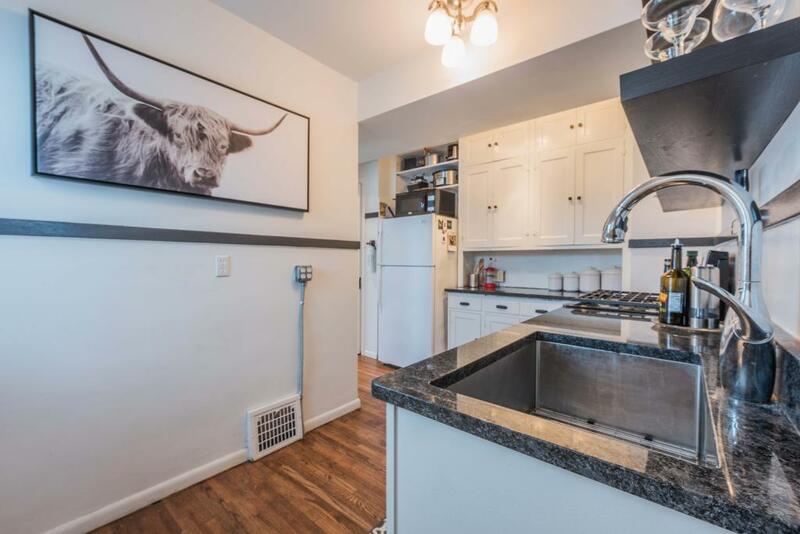 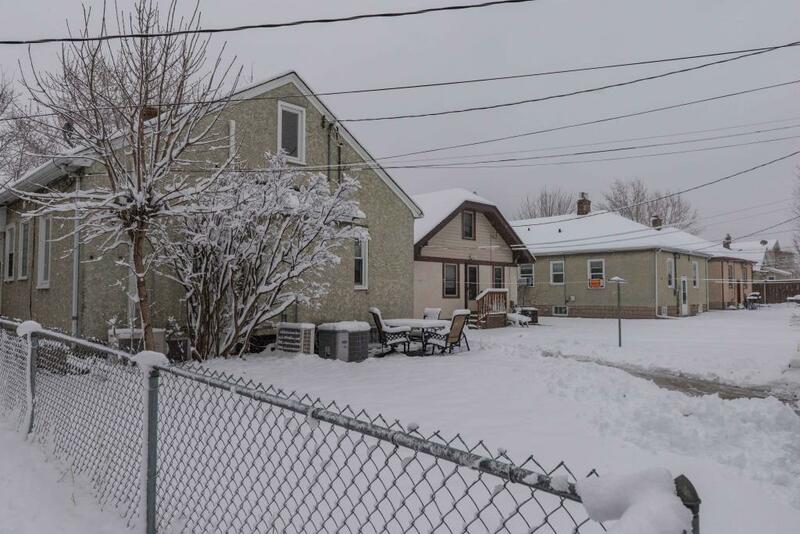 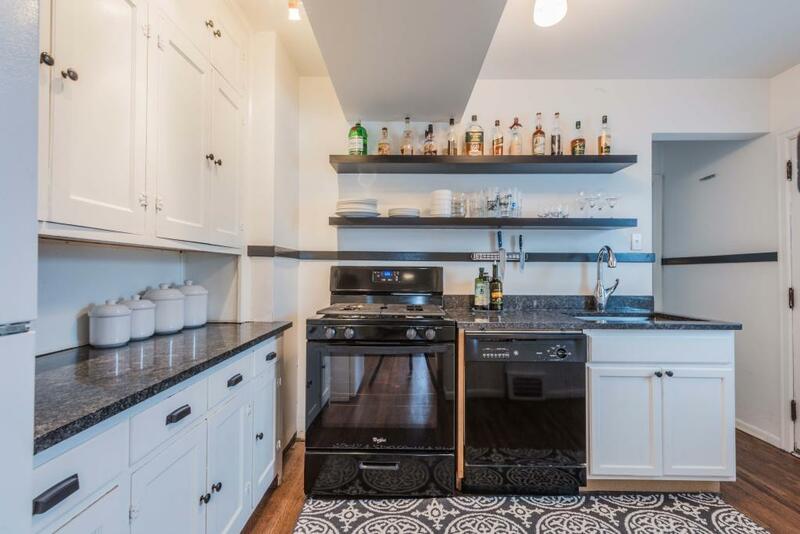 Currently owner occupied, the 3 bed, 2 bath unit has recently undergone extensive updates/upgrades. 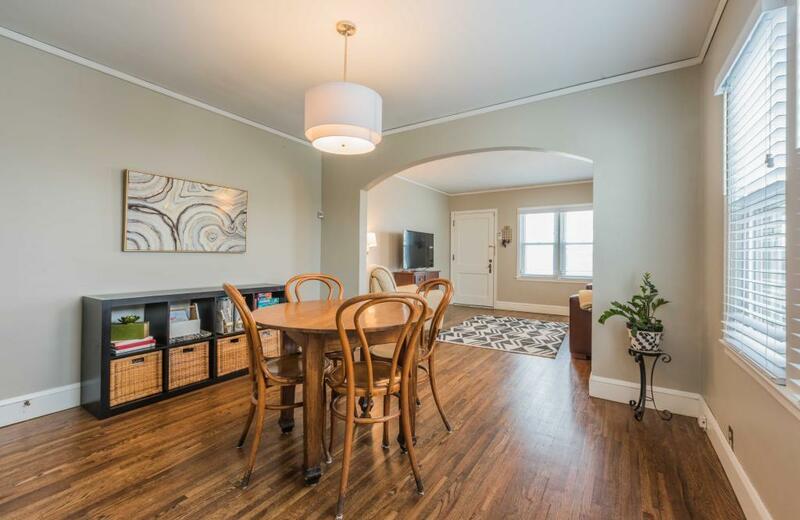 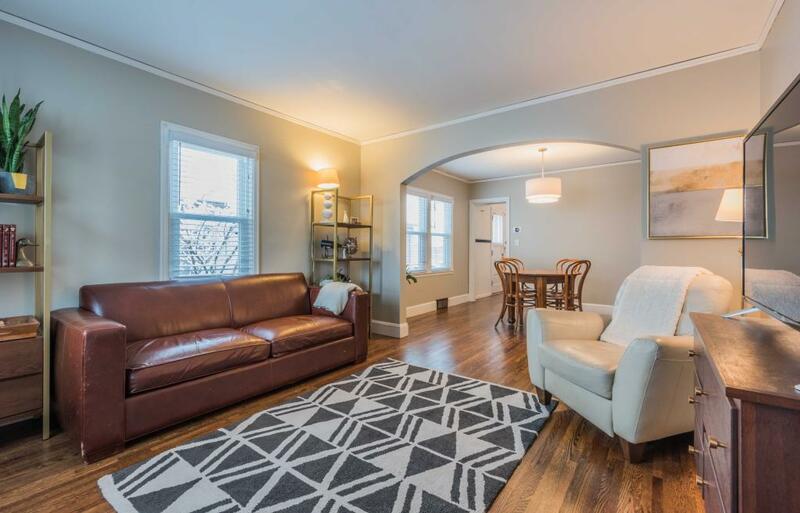 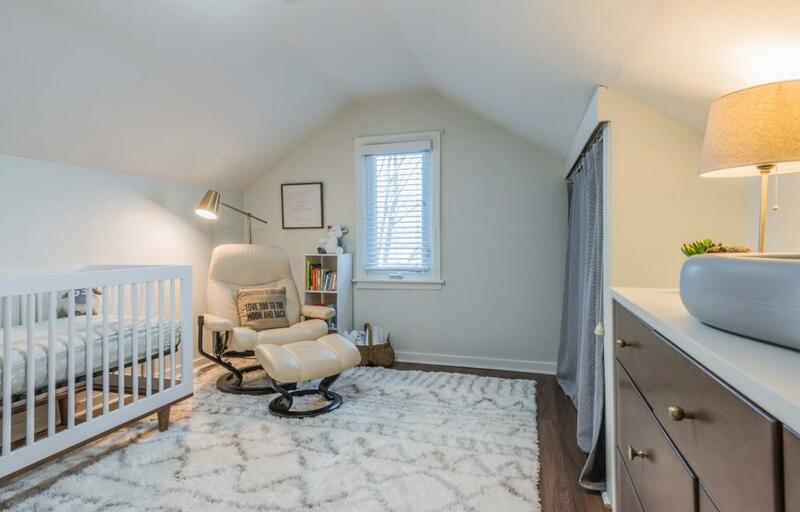 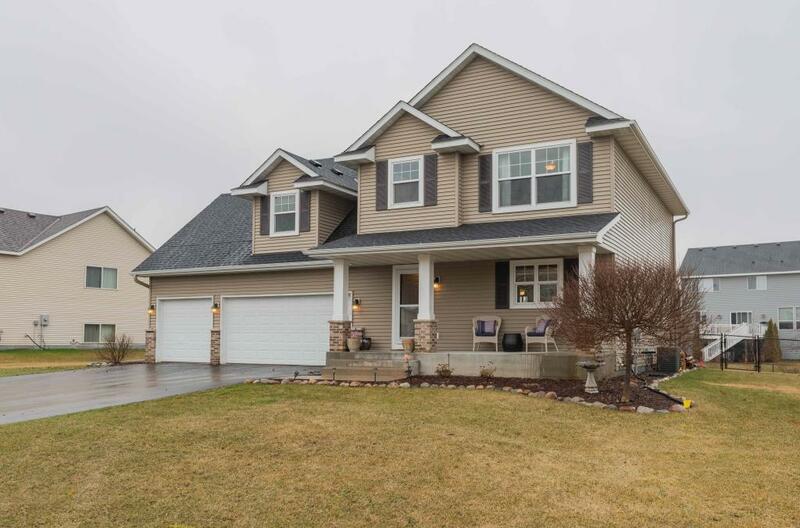 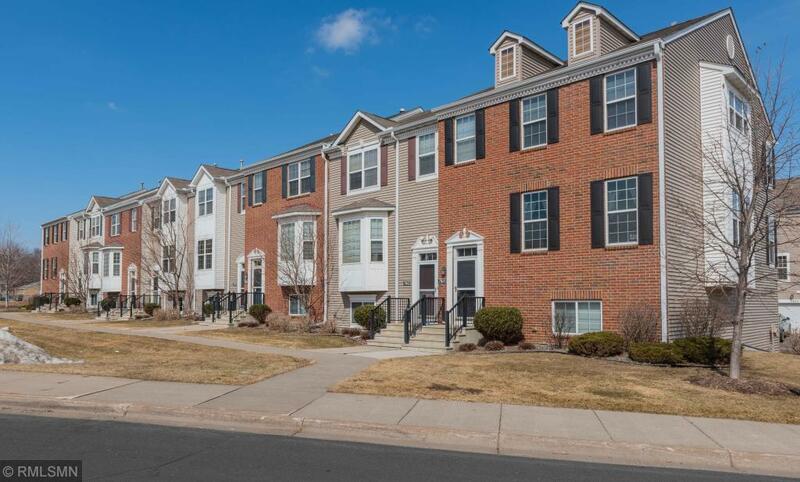 The main level features a large family room and dining room with refinished hardwood floors, kitchen with granite counters & dishwasher, fully remodeled bath with subway tile and marble floors and a bedroom. 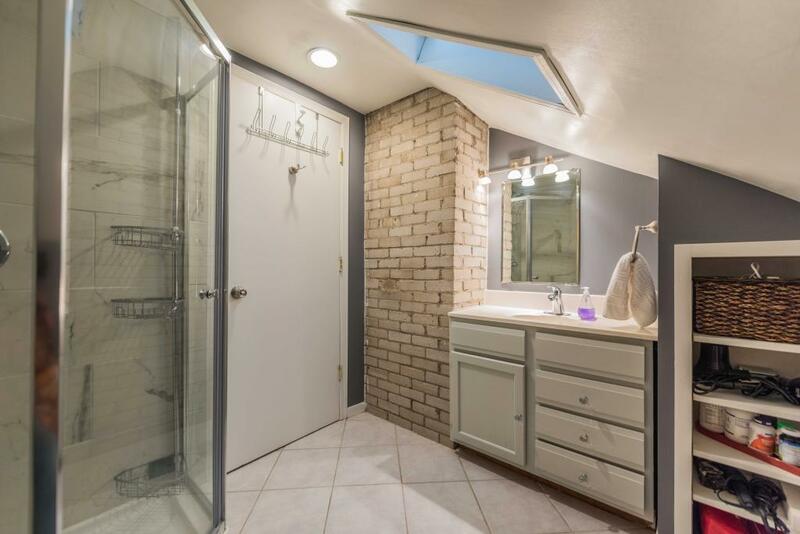 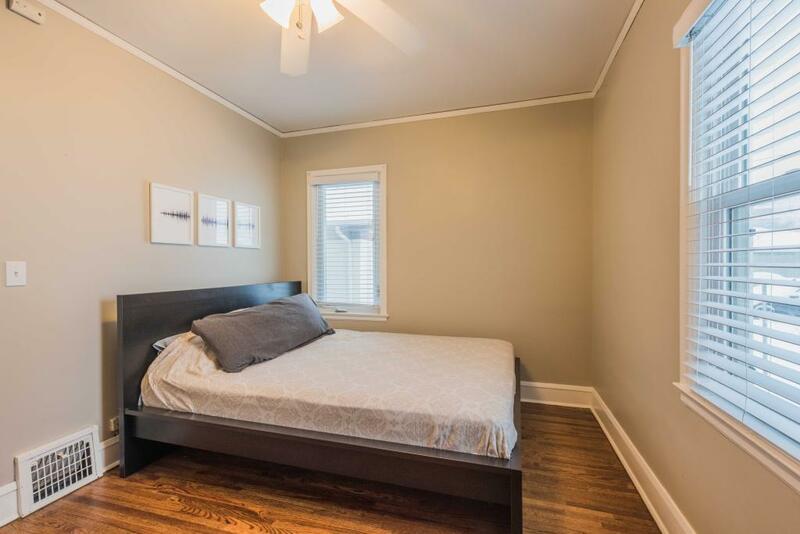 The upper level includes two bedrooms and remodeled 3/4 bath all with new flooring. 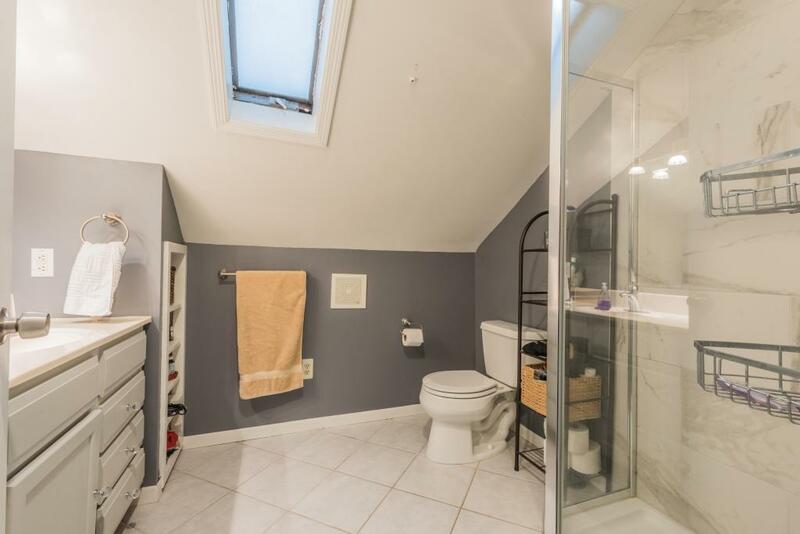 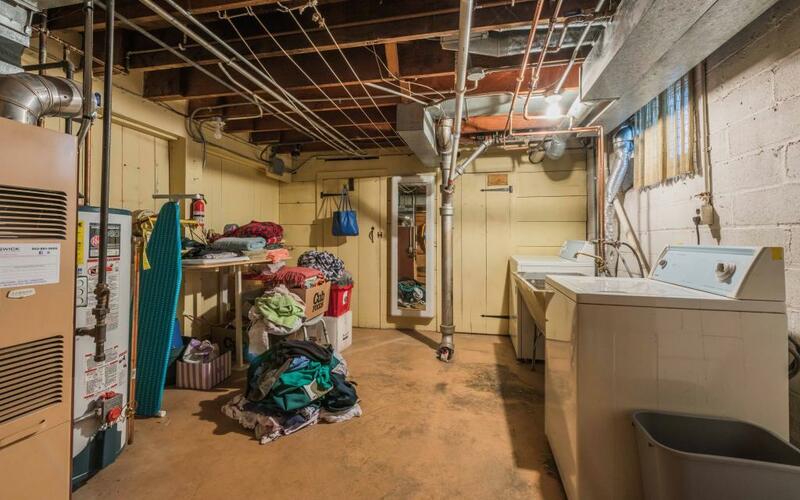 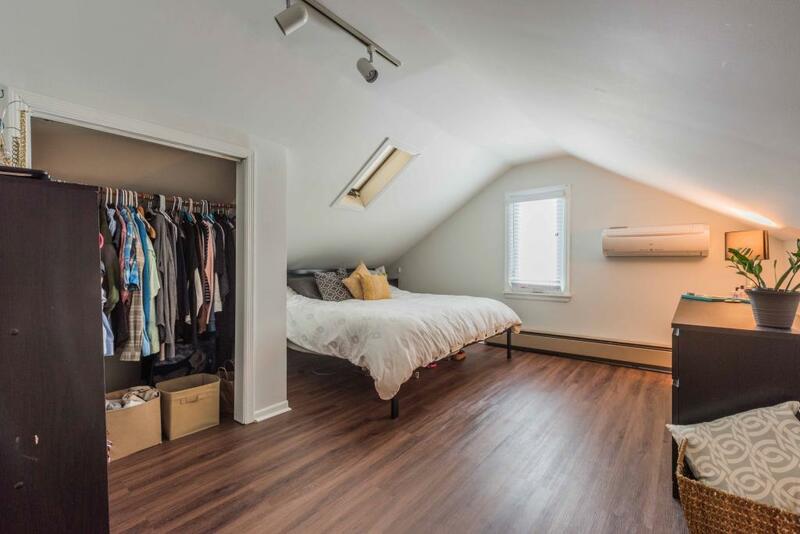 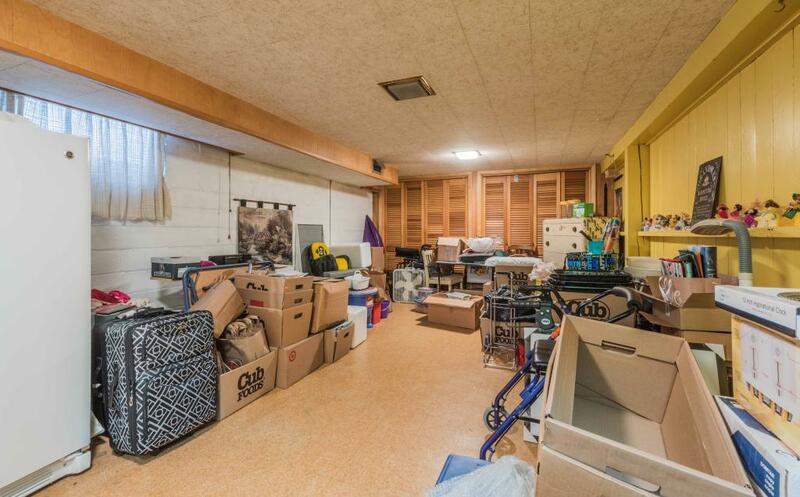 Private basement with huge storage area, room to add additional living space and laundry room. 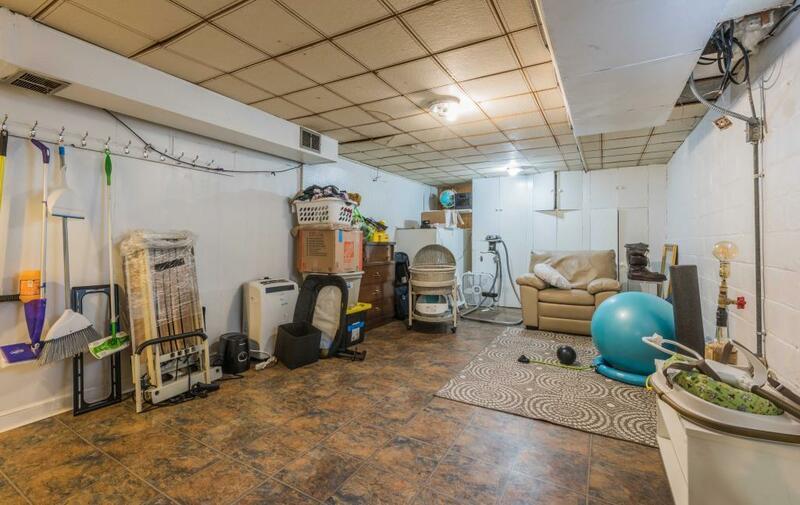 This unit has central A/C on the main level, 2 mini split A/C units up and updated electrical. 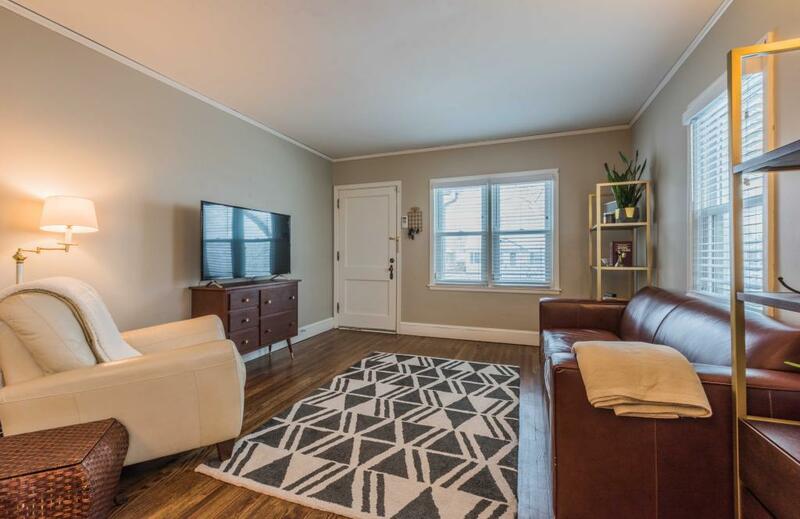 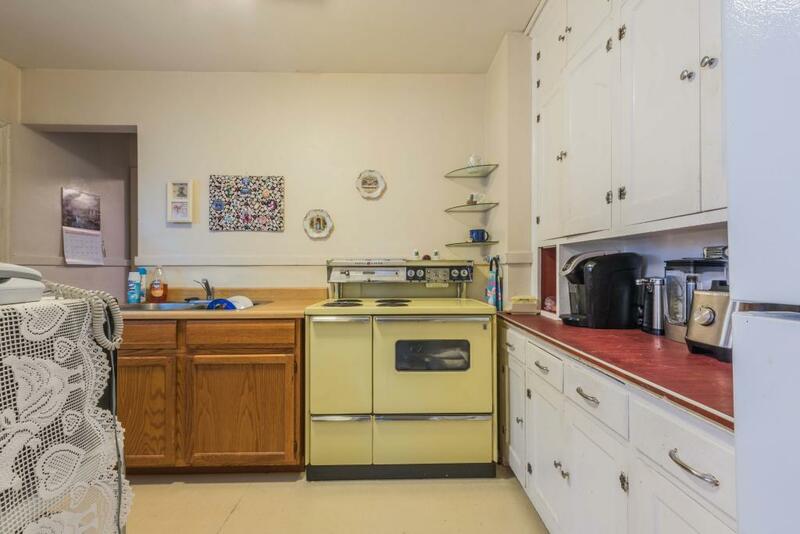 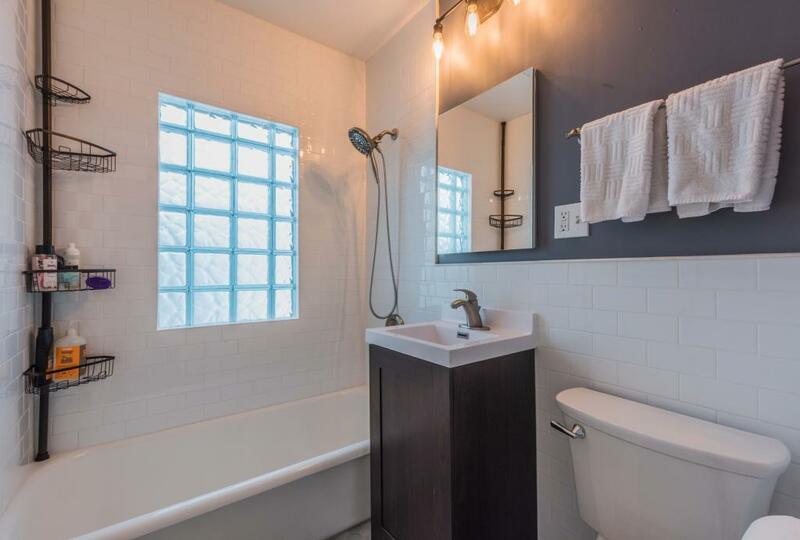 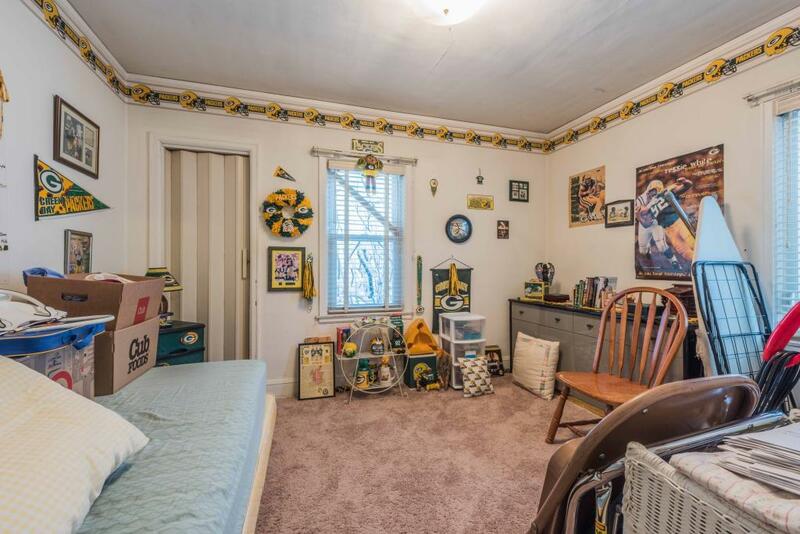 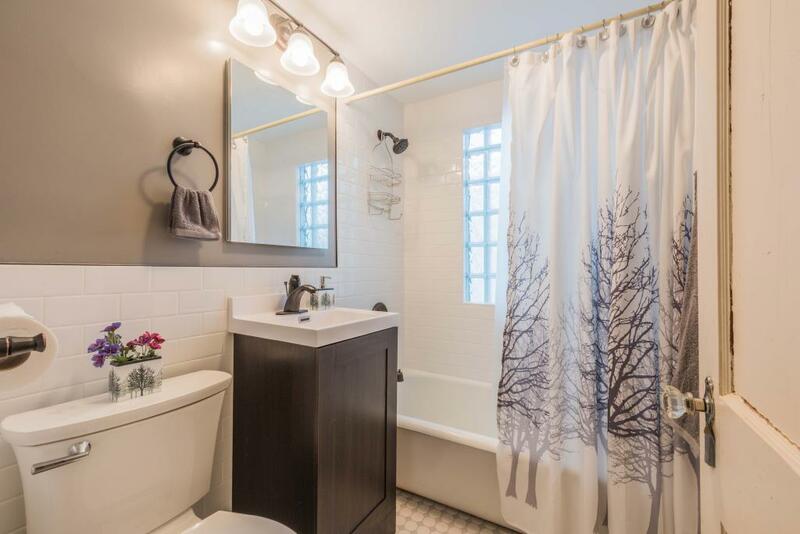 The 1 bed, 1 bath side features a remodeled bath, full basement with laundry and room to add a second bedroom. 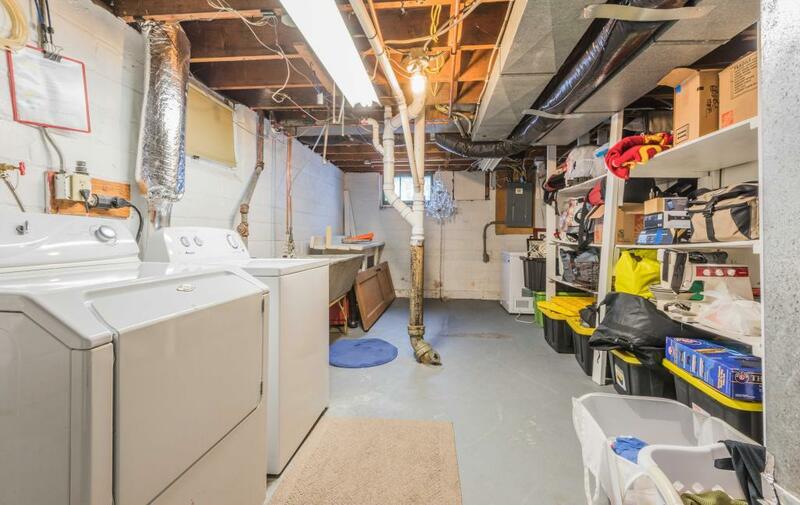 Separate gas meters & electrical. 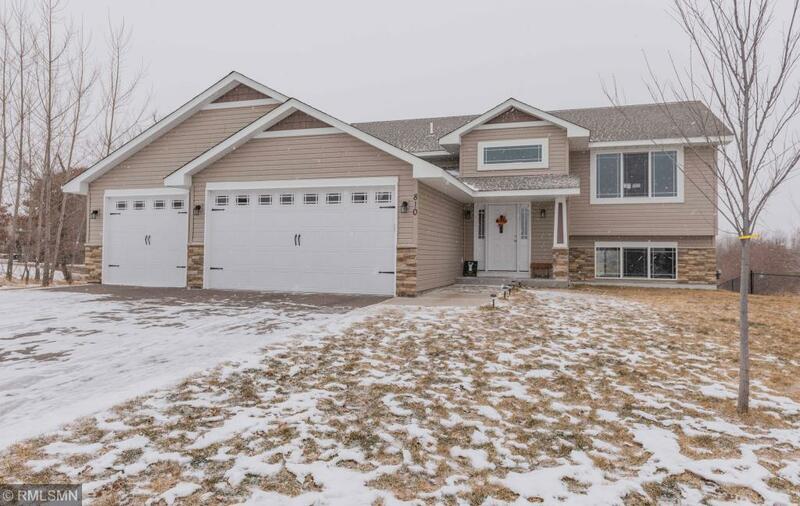 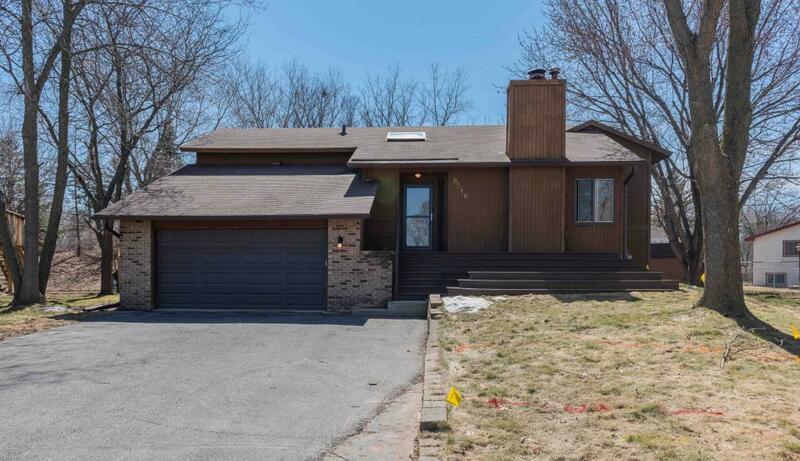 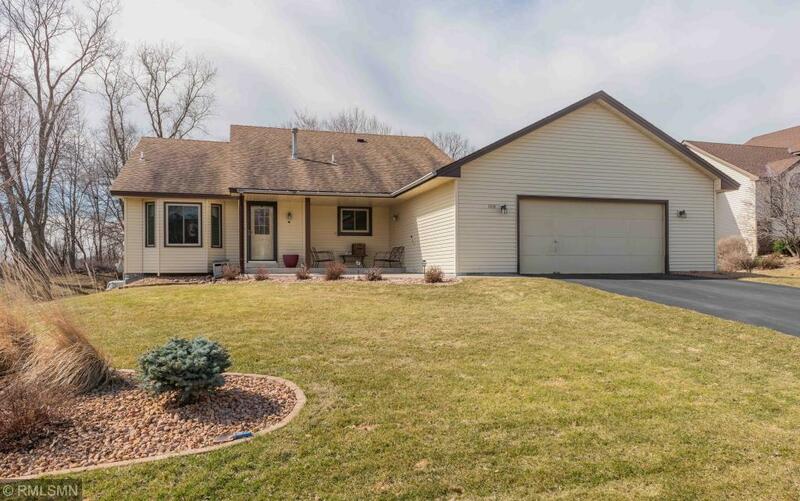 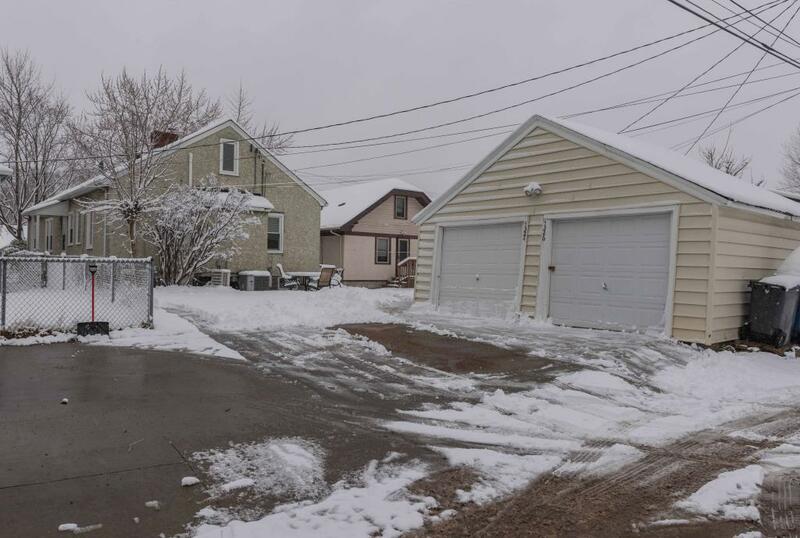 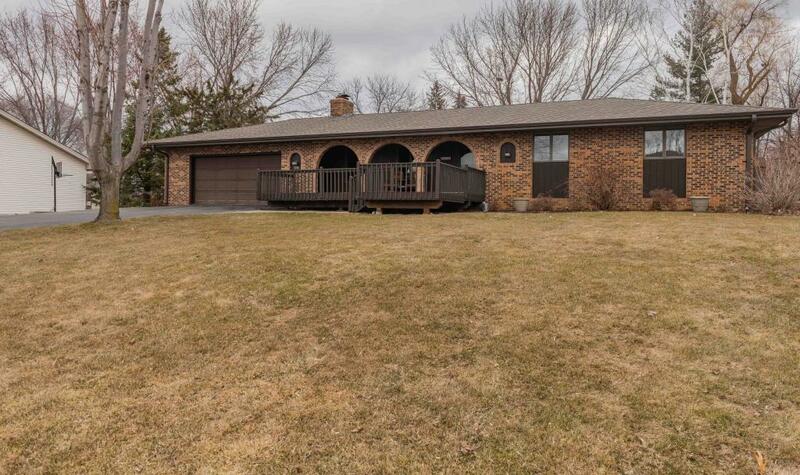 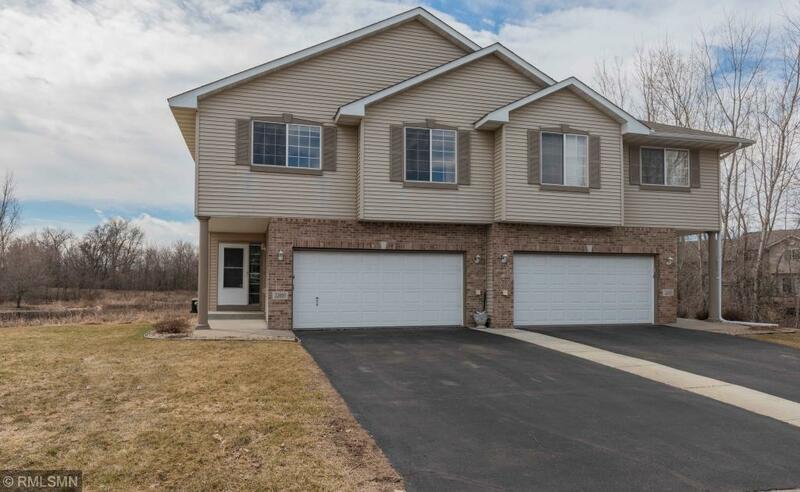 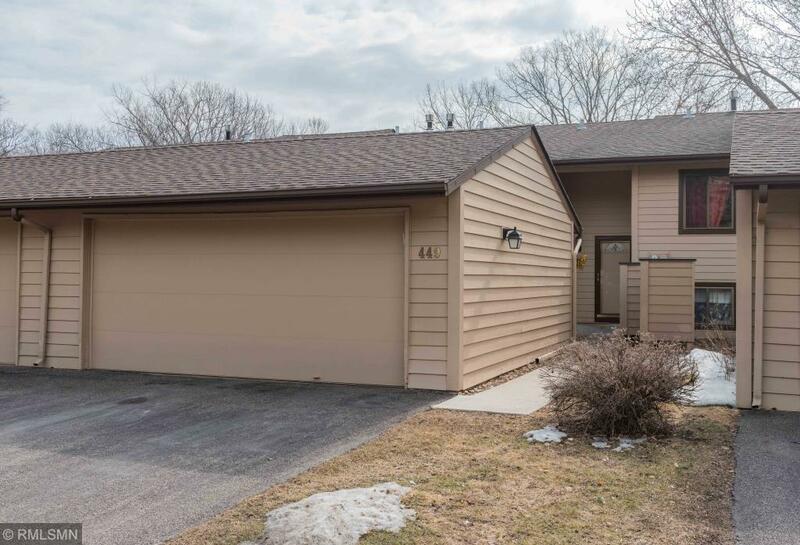 2 car garage in the back with newer concrete drive.